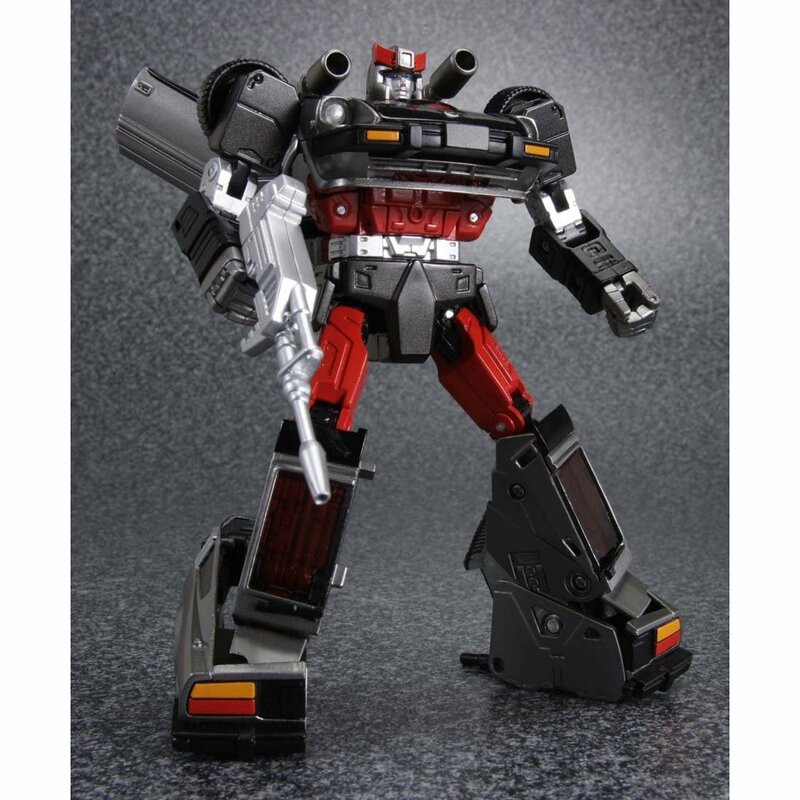 Kool Kollectibles: New Takara Masterpiece Prowl and Bluestreak pics!! 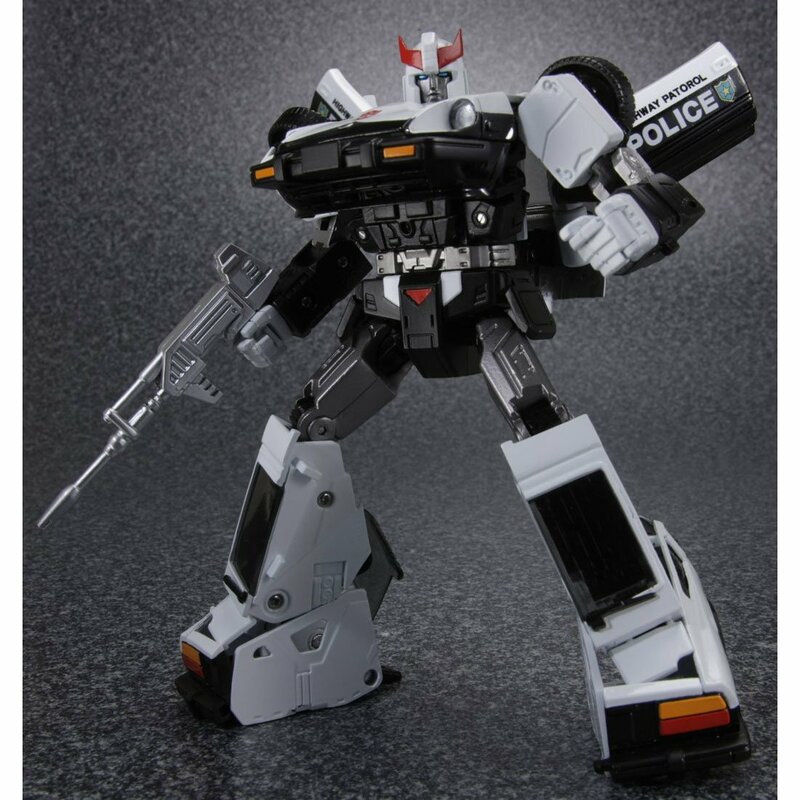 New Takara Masterpiece Prowl and Bluestreak pics!! The latest high-res pics of Takara's latest Transformers Masterpiece figures have been released now! 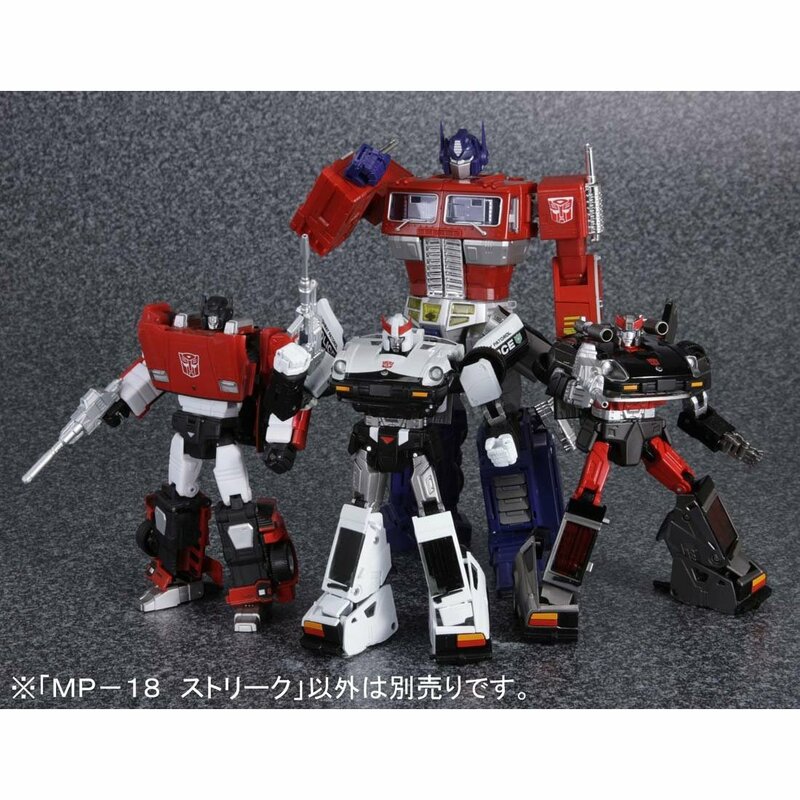 MP-17 Prowl and MP-18 Bluestreak look absolutely amazing!!! Go to the Kool Kollectibles Facebook page to check out all the high-res photos! 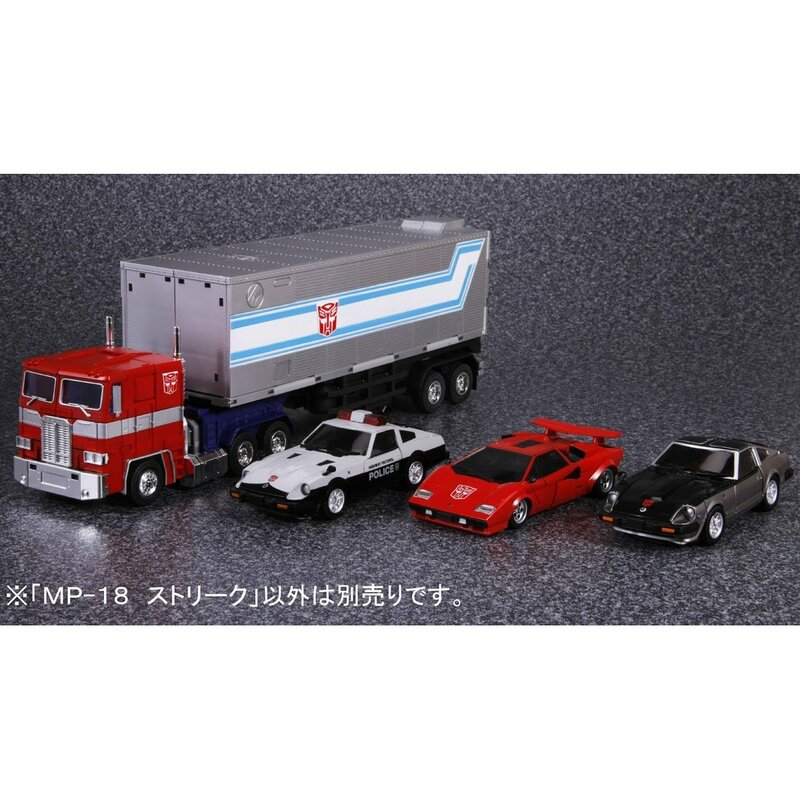 MP-19 will be Smokescreen, but actual pictures havent been released for that yet. I assume this is because the mold will have more modifications from the base mold for Prowl and Bluestreak. 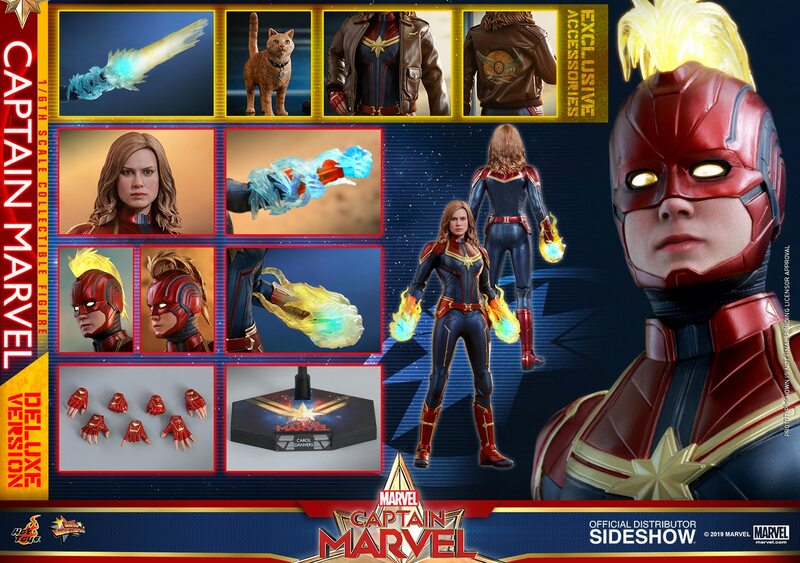 I've already pre-ordered all three from RK myself! Can't wait to get them around August/September!! The Masterpiece line is definitely having its best year ever in 2013! !